There once was a killer who knew the night, its secrets and rhythms. How to hide within its shadows. When to hunt. He roamed from town to town, city to city, choosing his prey for their beauty and innocence. His cruelties were infinite, his humanity long since forfeit. But still . . . he had not yet discovered how to make his special mark among monsters, how to come fully alive as Death. This is the story of how he learned those things, and of what we might do to ensure that he does not visit us. 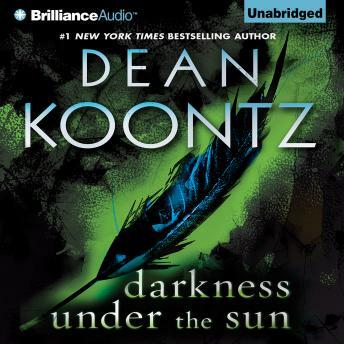 A great book by Koontz, I thoroughly enjoyed the story line, for me some of his books miss the mark but this one is, "I can't put it down kind of book", well worth the read.